Hi! I am Tami, the Fitness Director at all gym locations! I would love to learn about your health & fitness goals! Let's meet briefly so we can make a training plan that suits YOU best! Be proactive and get started by filling out our online assessment HERE. Spend Quality Time On Yourself! There is no better investment than yourself! Personal Training affords you the luxury of a customized fitness prescription based on YOUR goals. Whether long-term or short-term, if you are ready to make the commitment to yourself, then you ARE ready to train and start your transformation! Together, our members, trainers, instructors, and staff have created a unique camaraderie and non-judgmental atmosphere. Our positive and supportive environment enables success, motivation, and inspiration to keep moving! We are results-driven and cater to all levels of fitness. Our trainers utilize a variety of resistance, stability, conditioning, balance, cardiovascular, free weight, and fitness assessment equipment to get the job done! Our unique approach to health and fitness helps our clients gain and maintain the self control and wisdom to create their best life! Whether you are a beginner to health and fitness, desire weight loss, want better eating habits, technique advancement, sport-specific training, specialized equipment training, fitness education, or just want to look good and feel good, together we will create a great training experience customized just for you! Experience your maximum capacity and see the possibilities, results, and freedom that our gyms and trainers can help you achieve. We want to see you succeed! MEET our PERSONAL TRAINERS HERE! 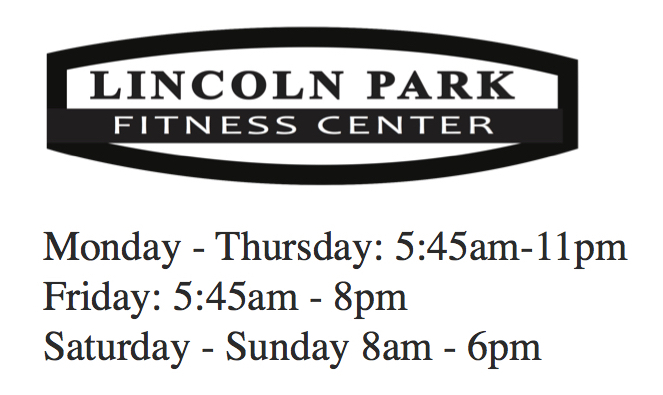 For a limited time we are offering a small group training program at our Edgewater & Ravenswood locations! If the schedule fits, this is the most affordable training option! Try us out! ​ Auto-installments are an EZ way to manage payments by connecting it to your membership account! Now available for any service or dollar amount. ​ Inquire at the front desk during regular business hours! All non-members may purchase any package. Payment does not include a gym membership.